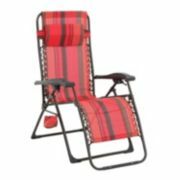 Kohl’s 30% off code! Earn Kohl’s Cash! Stack codes! Free shipping! 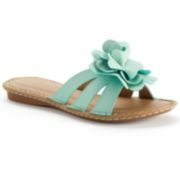 Cute Sandals $10.49! Kohl’s – LAST DAY for 30% off code & Kohl’s Cash! Stacking Codes! Take 30% Off Jewelry at Amazon! Take an Extra 30% Off Any Book at Amazon! Extended Today!